You are here: Home / News / Labour Law / List of Labor offices in Saudi Arabia with Contact details. 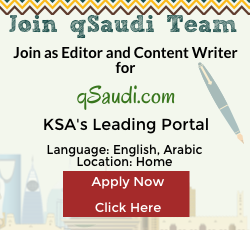 List of Labor offices in Saudi Arabia with Contact details. Labour office in various regions Telephone No. 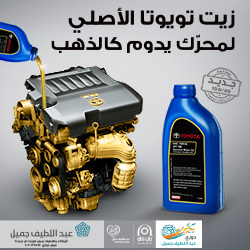 https://qsaudi.com/wp-content/uploads/2013/11/Ministry-of-Labor-logo.jpg 152 173 SaudiExpert https://qsaudi.com/wp-content/uploads/2013/12/qs-logo-1.png SaudiExpert2012-01-12 09:45:212017-12-23 10:42:20List of Labor offices in Saudi Arabia with Contact details.